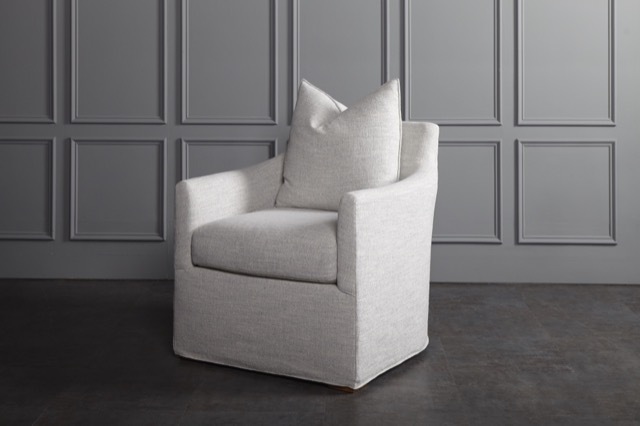 Our Beatrice Chair will debut during High Point Market. Shown here covered in the finest Belgian linen. I am thrilled to announce the creation of Bruce Andrews Curated, a new division of Bruce Andrews Design that we will launch during High Point Market from April 21 through 26. The new boutique furniture line has tailor-made characteristics that mirror the aesthetic qualities esteemed by one of my favorite fabric houses specializing in Belgian linen, which our initial pieces will be covered in. And I’m excited to say we will be showing pieces in the new line during Market in Market Square Tower in space number 382 on the third floor. I hope you will stop by and see them. 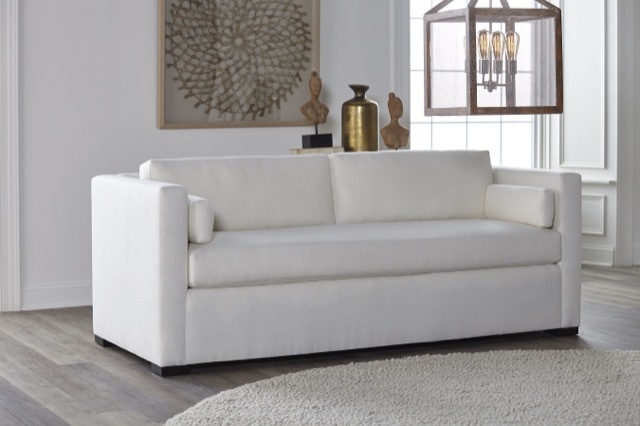 The Bruce Andrews Curated Dixon Sofa covered in crisp white linen. I designed the Curated line to exhibit clean lines and straightforward detailing, the initial introductions including the Dixon sofa; Beatrice, Wayne and Max chairs; and Rye and Bradley dining chairs. Each piece is made from natural materials and covered in elegant but durable fabrics of the highest quality, the look of sophistication not sacrificed to the endurance required to live up to the vibrant lifestyles lived by today’s active families. 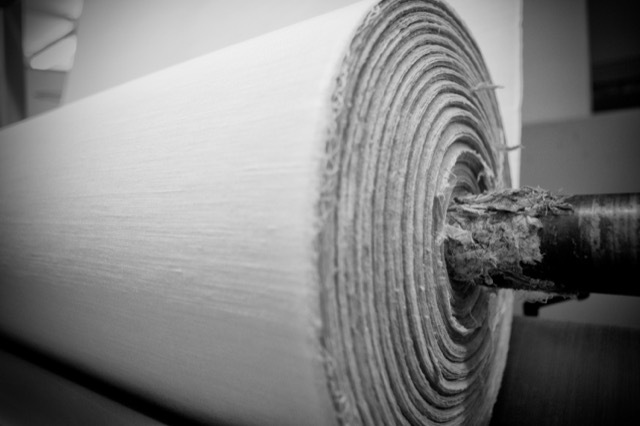 Like all of our furniture, we take this line through rigorous construction demands. 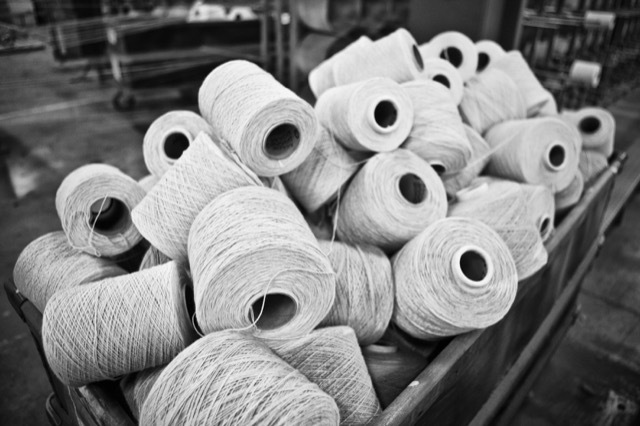 We’re a Made in America brand through and through, all of our lines and collections manufactured in Thomasville, North Carolina, the epicenter of America’s longest-standing furniture-making traditions. 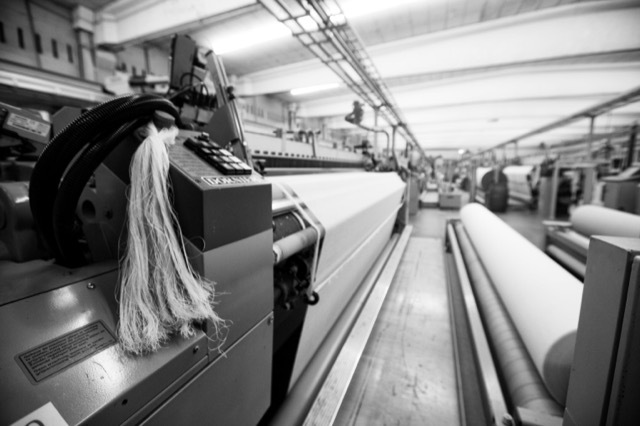 Inspired by the idea that our pieces will be upholstered in Belgian linen from a luxury textile mill producing fabrics in a 158-year-old mill in Flanders, I’m illustrating this post with mysterious images of a linen factory. 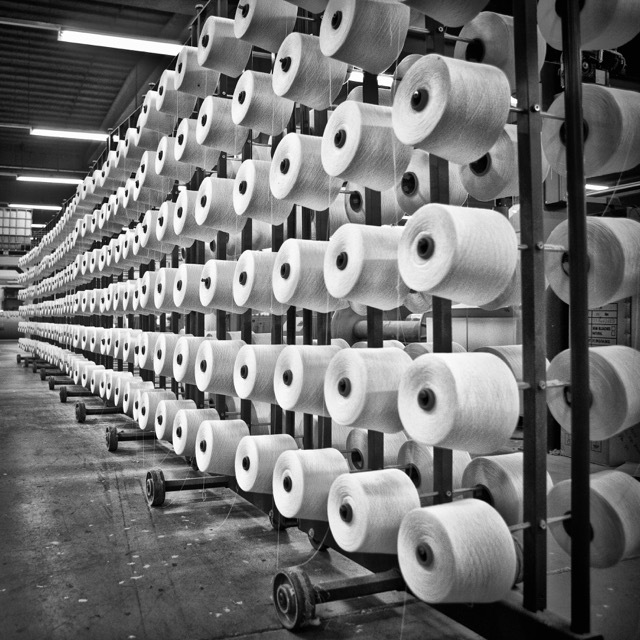 When I first saw the photographs, what came to my mind was a fabulous film noir plotline unfolding in the factory surrounded by the spools of thread the company’s craftspeople weave into some of the finest fabrics in the world. Maybe it’s just my dramatic streak coming out or maybe it’s simply the amped-up excitement that all of us feel as we prepare for High Point Market, but I thought sharing my impressions would set an enjoyable tone for this journal entry. The reference is fitting, really, as this new division of our company will produce furniture meant for just such entertaining genres—think family movie night when the latest thriller has everyone drawing a bit closer to one another on the comfortable Dixon sofa; or the launching pad for slumber parties where a gaggle of giggling girls play music chairs on the Beatrice, Wayne and Max; or the opportunity for friends to gather after a long absence over a fine bottle of wine, the Rye and Bradley dining chairs so agreeable no one thinks to move to the living room. These are the moments I envision Bruce Andrews Curated being the foundation for—the fabrics sumptuous enough to please the sophisticate while being durable enough to take real life as it ripens to its fullest. You will soon find this new furniture in some of America’s finest boutique design stores created by tastemakers in the industry, as well as in showrooms. We are currently photographing our new pieces and will have them on the web site soon so stay tuned for visuals of our newest creations. And we hope to see you in the showroom in Market Square Tower (space number 382 on the third floor) at some point during Market. Happy sourcing, everyone! This post, Bruce Andrews Debuts New Line in High Point, and all photos in it © Bruce Andrews Design, all rights reserved. Our furniture is now available through Nandina Home in Aiken, SC; Jalan Jalan in Miami, FL; Travis & Company in ADAC in Atlanta; and the Ellouise Abbott showroom in Dallas, TX. 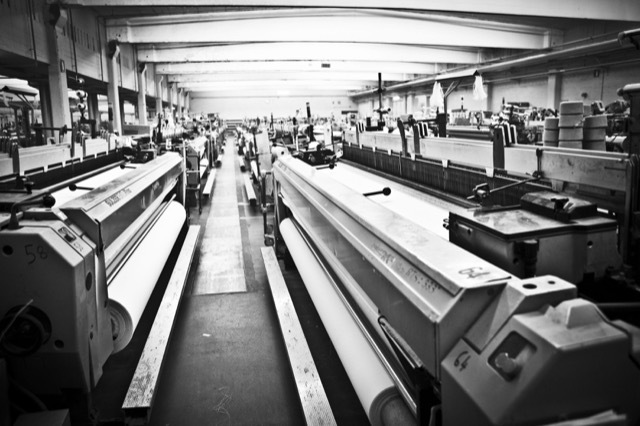 We will soon be showing in the Ellouise Abbott showroom in Houston and in the Michael-Cleary showroom in Chicago, IL.